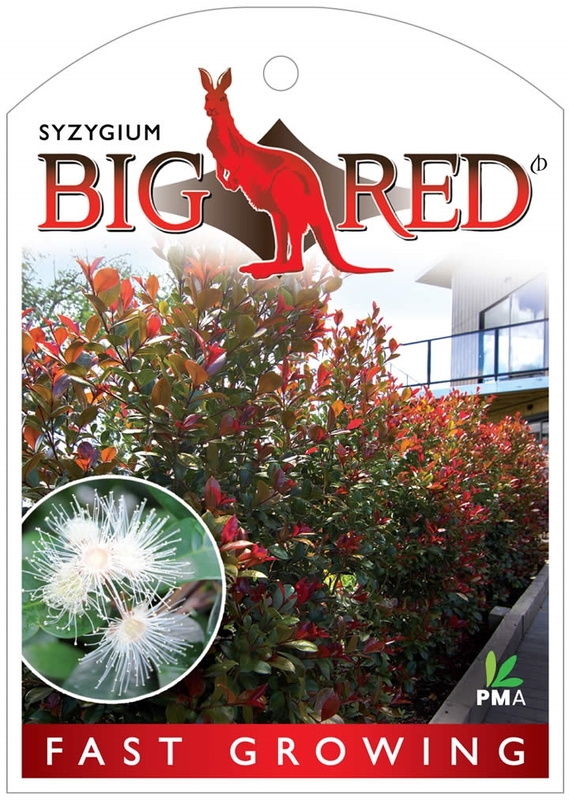 The five closest retailer(s) of Syzygium 'Big Red' near ` + data.results.address_components.long_name + ` are listed below. 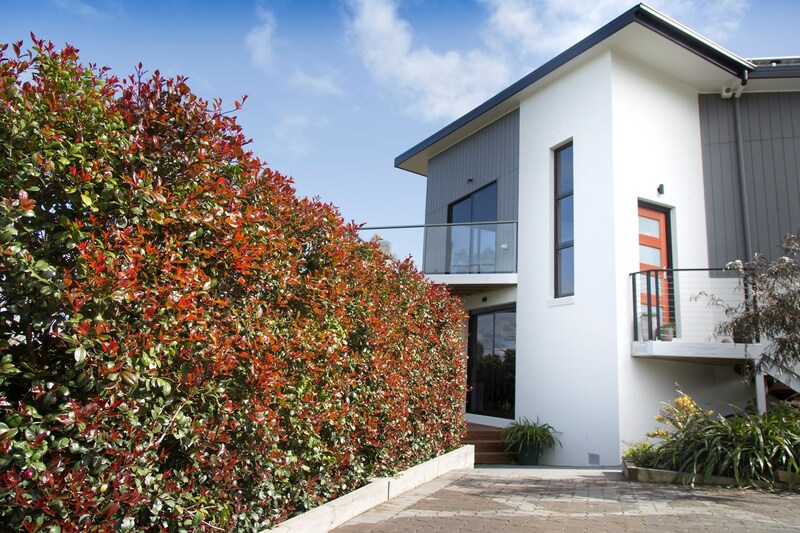 Create a living screen like this in 3 just years! 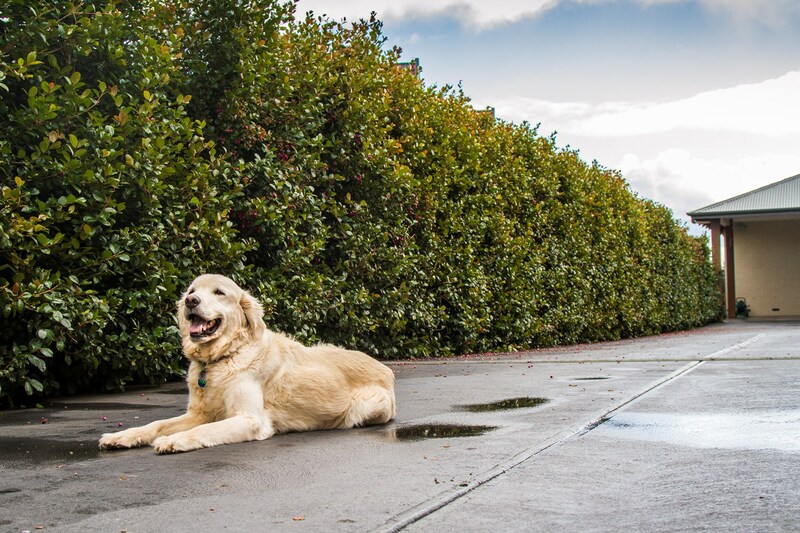 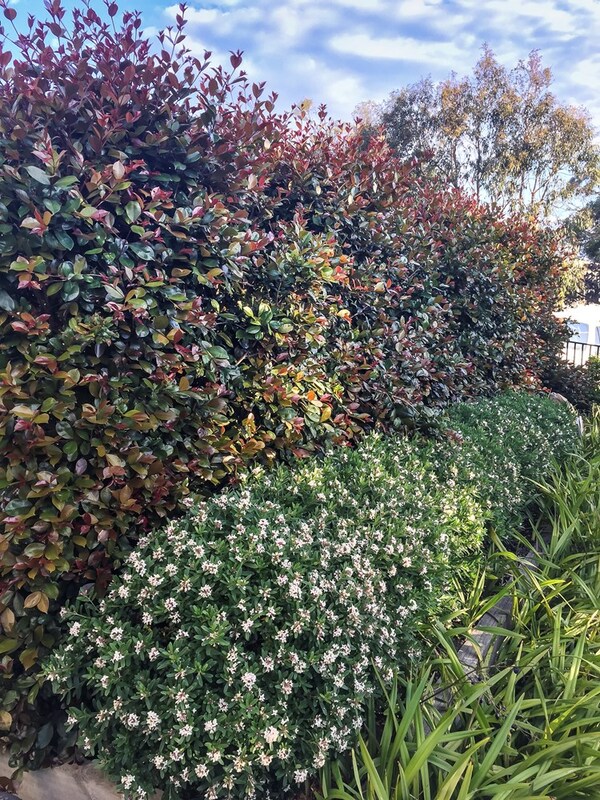 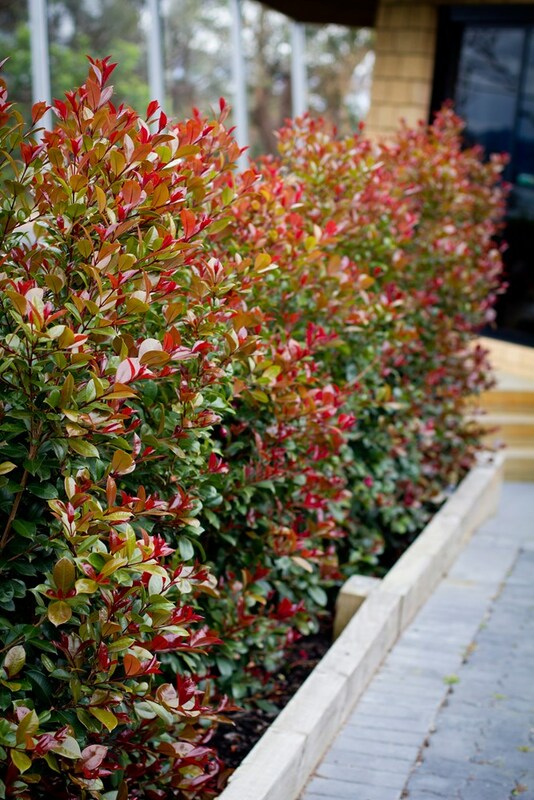 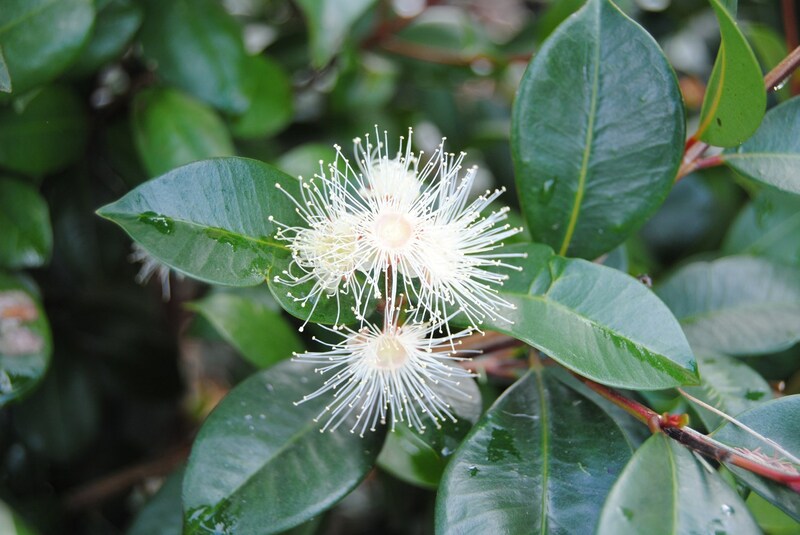 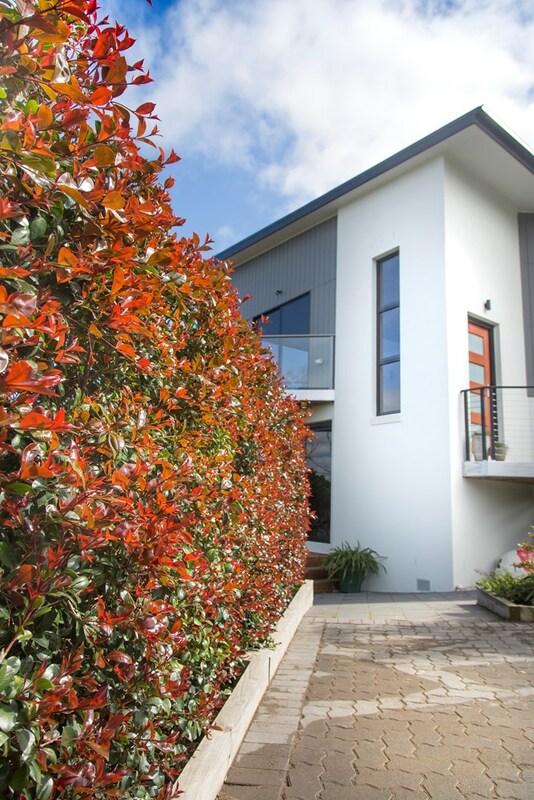 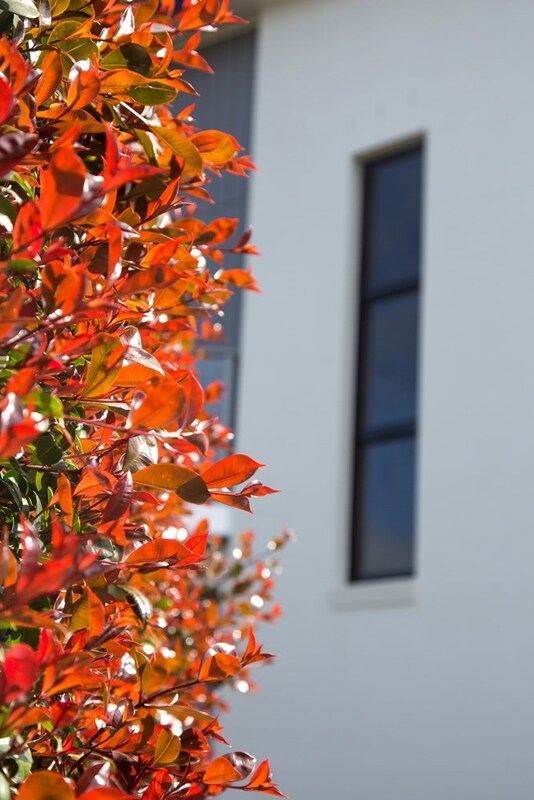 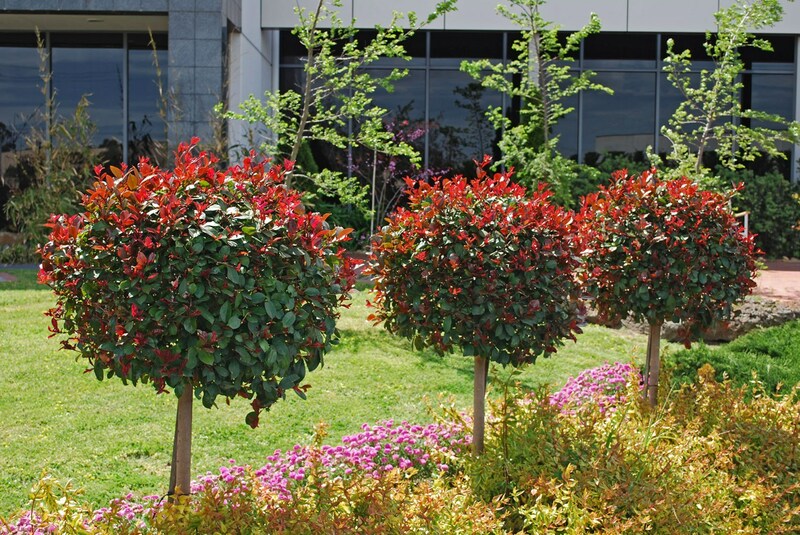 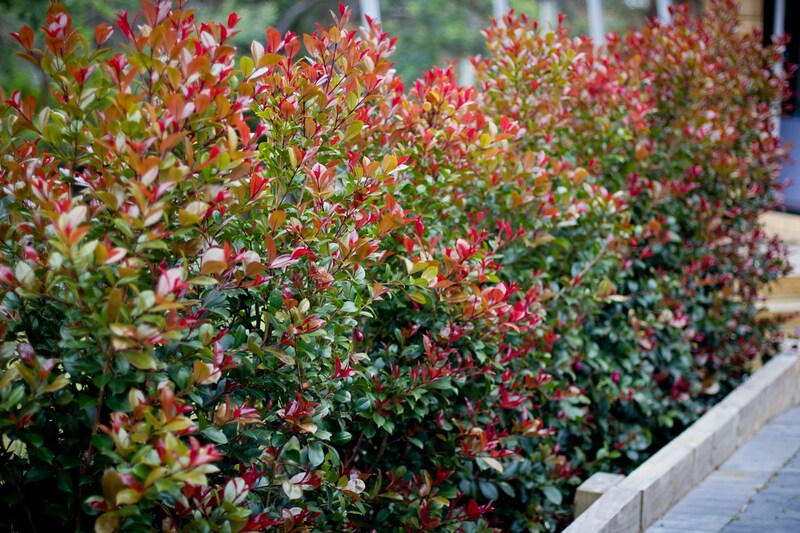 Syzygium 'Big Red' is perfect for creating topiaries - it's fast-growing and responds very well to shaping. 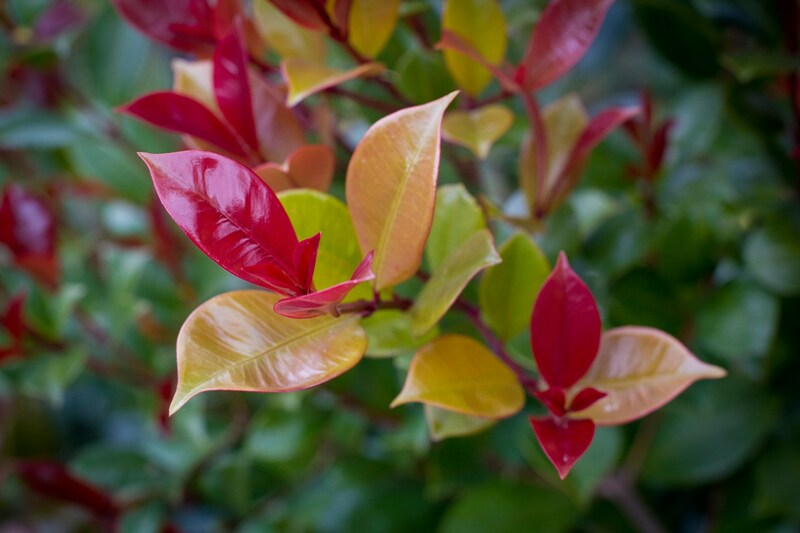 What can you create in your garden?